Store, share and edit your project photos all within one convenient location, ConstructionOnline - the #1 rated project management platform. When you need to relay jobsite photos, simply point-and-click from any device. 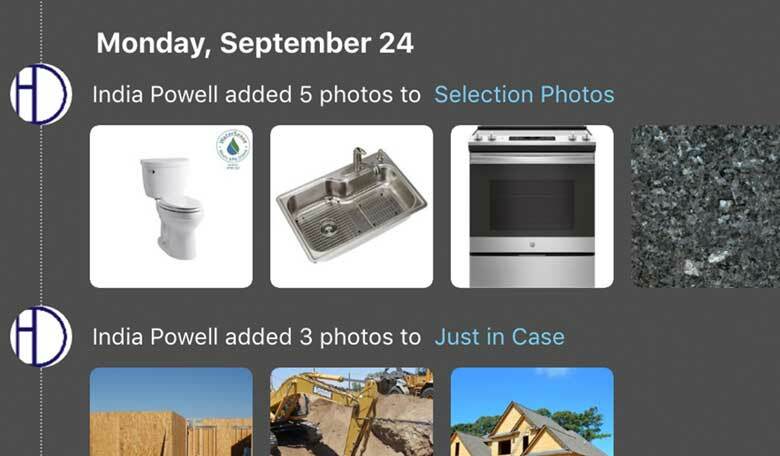 Add project photos to albums and edit them directly within ConstructionOnline. Add images from your albums to your public profile so you can show off your latest projects. Create beautiful, responsive image galleries that showcase your success. Easily search your photos instead of frantically looking through your computer files. 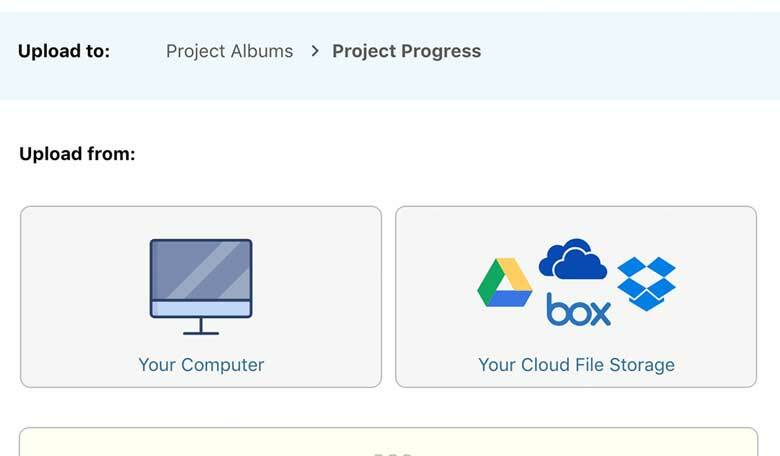 Organize photos by adding individual albums and add photos from your Dropbox, Google Drive or Cloud by syncing with your ConstructionOnline™ account. Quickly edit your photos, right inside your image galleries. Rotate, resize, and crop your photos, or add markup and text to make sure your team sees what you want them to at all times. Show your team exactly what you mean with elegant yet powerful project image galleries. 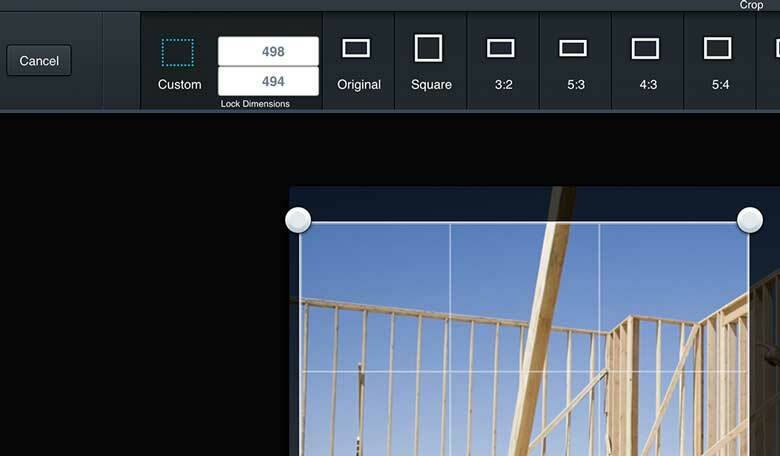 Quickly add, edit, share, and comment on your project photos to get your point across in pictures. Ready to show off your stuff? Share your project photos in ConstructionOnline™ to your Facebook, Twitter, Pinterest and other social media accounts. 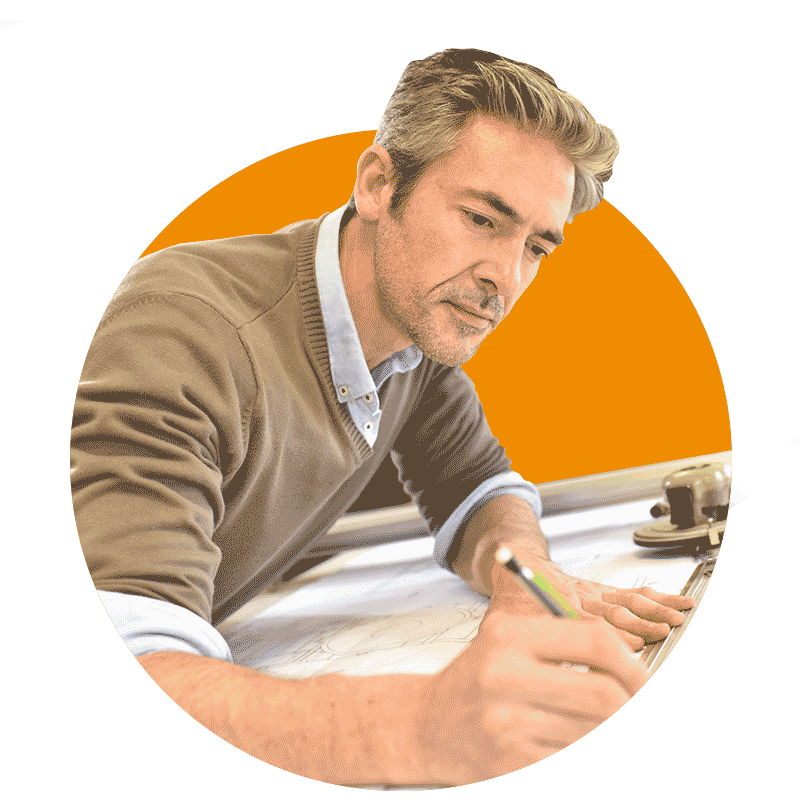 ConstructionOnline™ is also partnered with Houzz, the online construction community, so you can share your project success for better online visibility of your projects. It's said a picture is worth a thousand words. If you need more, we've got you covered with easy commenting for your all of your jobsite photos. Comments added to images in ConstructionOnline™ display the contact and date of when the comment was posted, so you can keep track of who said what. You can also select images from your albums and add them to designated project messages, ensuring crystal clear communication for everyone on your team. 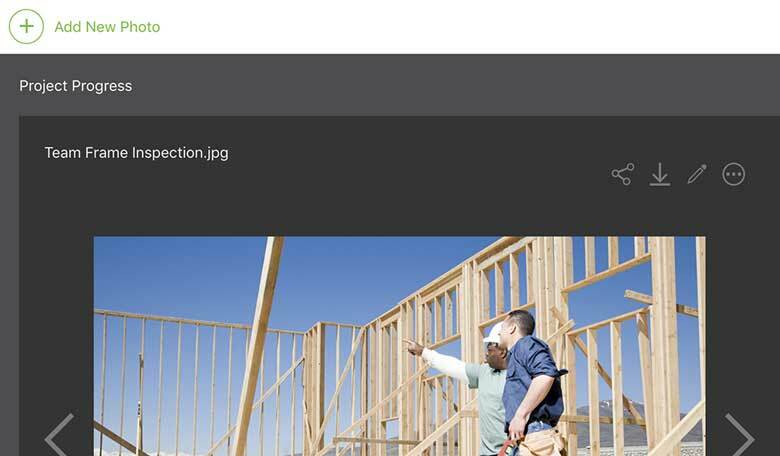 The ConstructionOnline™ photo stream displays a dynamic list of the most recent images uploaded to your ConstructionOnline™ projects. The photo stream is organized by the date the photo was added, shows which user added the image and the project associated with the image. Now you can always stay up-to-date on your project progress with the latest photos. This is just one of the many reasons why ConstructionOnline™ is the preferred project management platform for more than 500,000 users worldwide.